6 pints of Ultra Fresh, Hand Selected, Conventionally Grown, New Jersey Blueberries. 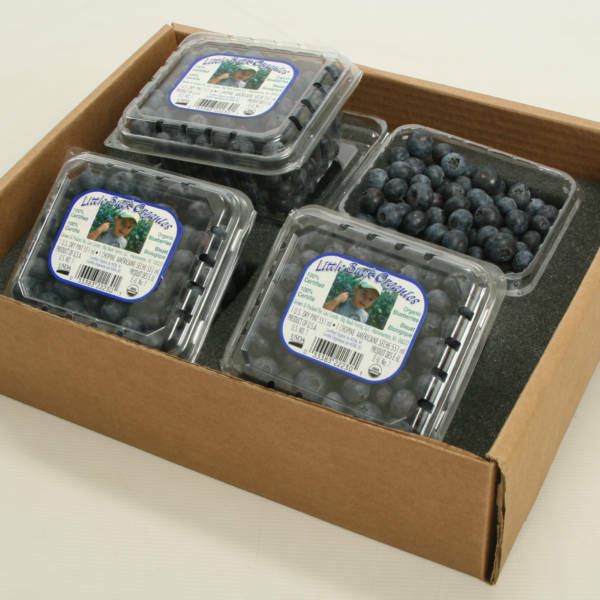 Our conventional Blueberries are sustainably grown in and around Hammonton, New Jersey. 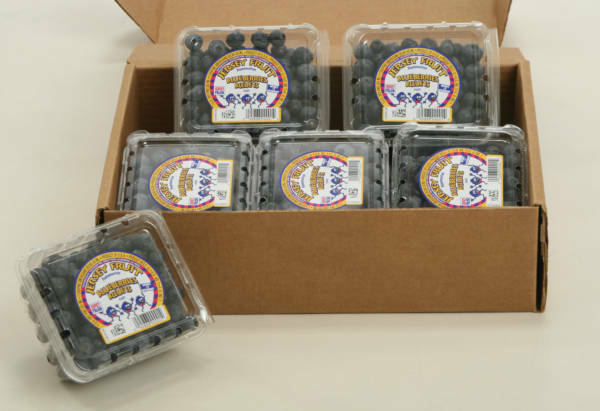 These Blueberries differ from store bought berries, as they are hand-selected at the peak of ripeness, packed and shipped to you within 48 hours. 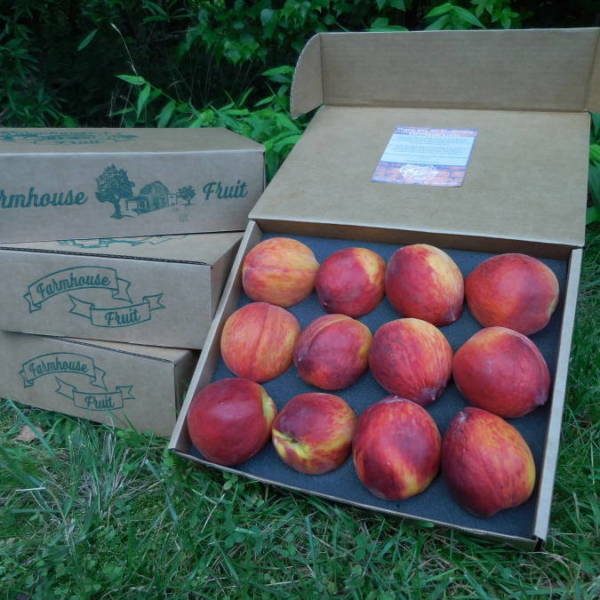 Most of the fruit purchased at your local grocery store has been off the bush for a couple of weeks. Show that special someone you care about them and their health by sending freshly picked, world famous, New Jersey Blueberries. Treat yourself to a delicious and healthy snack, and take your baking to the next level. Nothing says “we love you” like covering the cost of shipping!